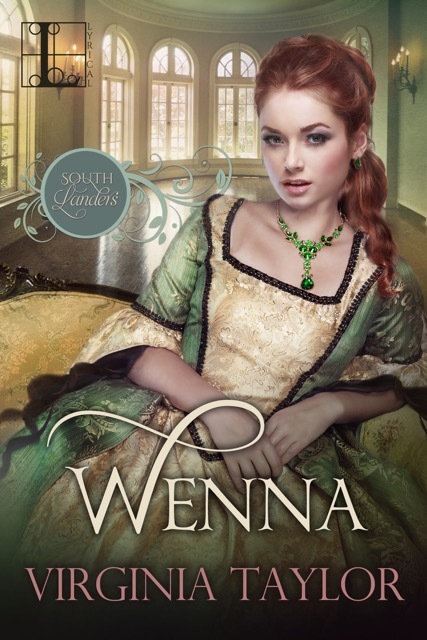 On today’s Author Spotlight Series, I’ll be featuring the terrific Virginia Taylor and discussing her novel WENNA! 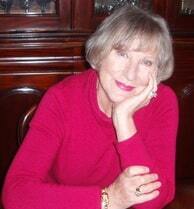 Virginia Taylor is an Australian writer of contemporary romantic comedy, historical romance, short stories, and children’s stories. 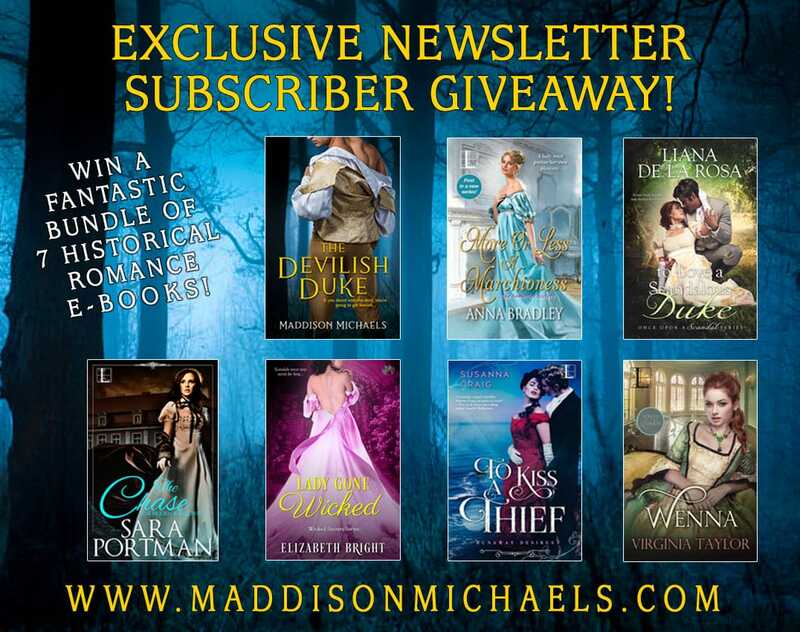 WANT TO WIN A COPY OF VIRGINIA’S BOOK?